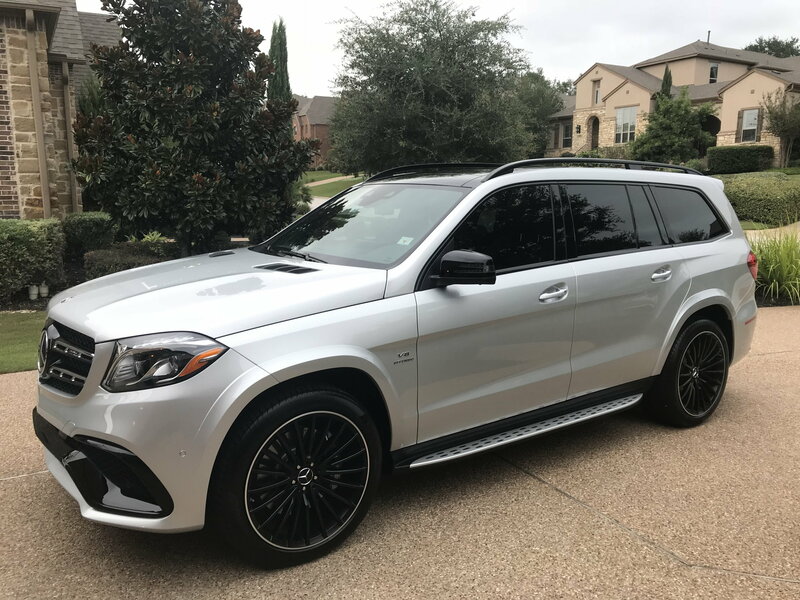 I dont drive a GL/S but from glancing this and the GL threads, it has been done, i saw a thread on it once, dont remember when. Basically, my understanding is, you have to buy the AMG chrome tip quad exhaust pipes, take out the old ones, and put the tips where the pipe ends thats it. Last edited by drwolf; 09-25-2018 at 05:45 PM. It is a drop in but its a little more than that. You have to replace the entire muffler. So unless you find one in a junker(doubtful) it will cost plenty. ya but wouldnt it make more noise that way coming out of the tips/muffler? No. The tips are just an ornament, the sound is muffler based. OP is that what you wanted to do, just as an ornament or do the whole thing altogether? If want sound the you need the whole section unless you can find a junked one you can cut just the mufflers off. It all bolts up. no need to replace the tips on bumper if you just want sound. course remove your resonator will increase sound plus going with catless downpipes!!! Oh and elec exhaust cutouts!!! If if you just want the looks or due the mufflers and upgrade the tips then that’s easy. See my “panda build” thread in the GL X166 section. i just want the sound. Keep the original 550 exhaust look, but use the muffler from the gl63. that way, im hoping to get a more agressive sound without sounding too agressive compared to a supersprint exhaust kit. I think those stock wheels look great. If you end up replacing, keep me in mind, I’ll take them.